to Catholic Children in State Schools. Catholic SRE, provided by The Confraternity of Christian Doctrine (CCD) Wollongong, has been serving Catholic families in the Diocese of Wollongong for more than 50 years. 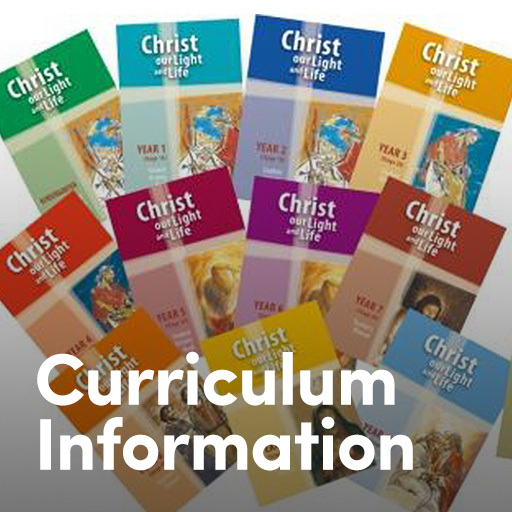 To provide Catholic students and their families with Special Religious Education that is centred around an encounter with Jesus through prayer, Christian moral and ethical teaching, rich religious tradition and practice, and a holistic approach to life and faith. “Fulfilling the aims of the Declaration on Educational Goals for Young Australians (Melbourne 2008), [Catholic SRE] helps students to ‘become successful learners, confident and creative individuals, and active and informed citizens’. It aids them to ‘have a sense of self- worth and personal identity that enables them to manage their emotional, mental, spiritual and physical wellbeing’. Our teachers, or Catechists, are upstanding members of their local communities. With verified Working With Children Checks, Child Protection & Classroom Management training, and an authorised curriculum, Catholic children in State Schools engage in truly meaningful and productive Special Religious Education. From the Northern Illawarra and Macarthur down to the Shoalhaven and the Highlands, Catholic SRE Wollongong serves Catholic families in over 140 State Schools. Every family deserves the right to choose what their children are taught about faith and life. 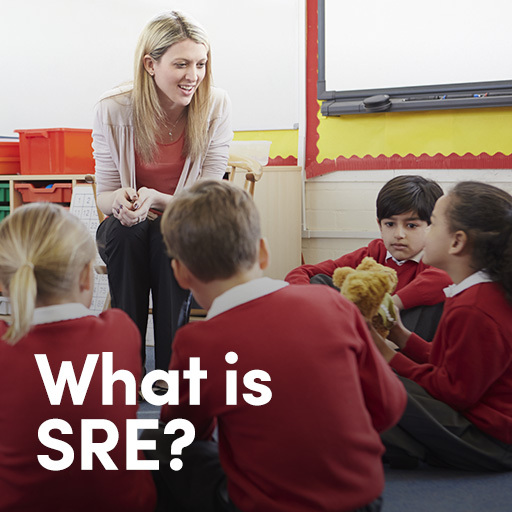 Are you a Catholic parent or caregiver with a child in a state school and you’d like to know if Catholic SRE is offered? Click below for contact details of your local parish to find out more. Can you give 1-hour of your time each week during the school year? We provide training, guidance and materials to get you started. Catechists are ordinary people doing extraordinary things. Catholic SRE survives on the generosity of a massive team of volunteers. Any donation to help with resources and training is valuable! Consider making a tax deductible donation today.